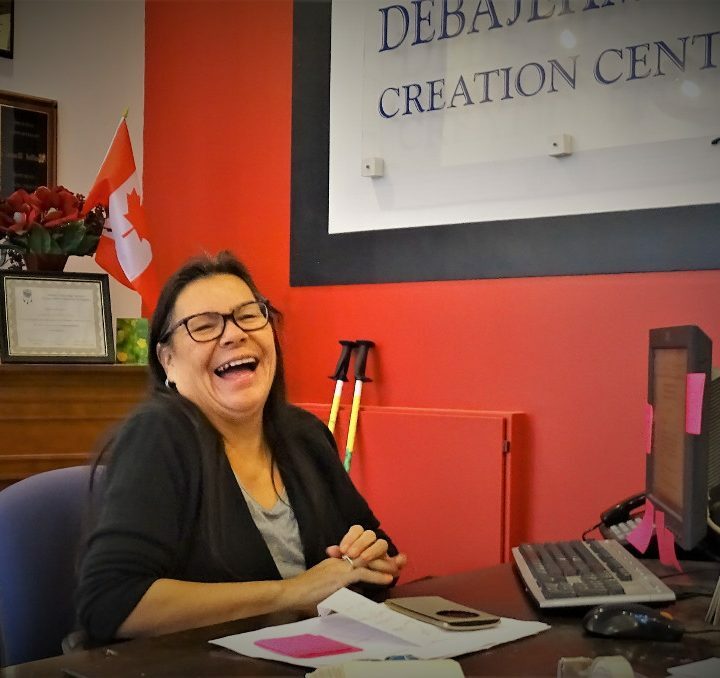 The Debajehmujig Creation Centre is home to Canada’s foremost professional Anishnaabeg cultural arts organization – Debajehmujig Storytellers. 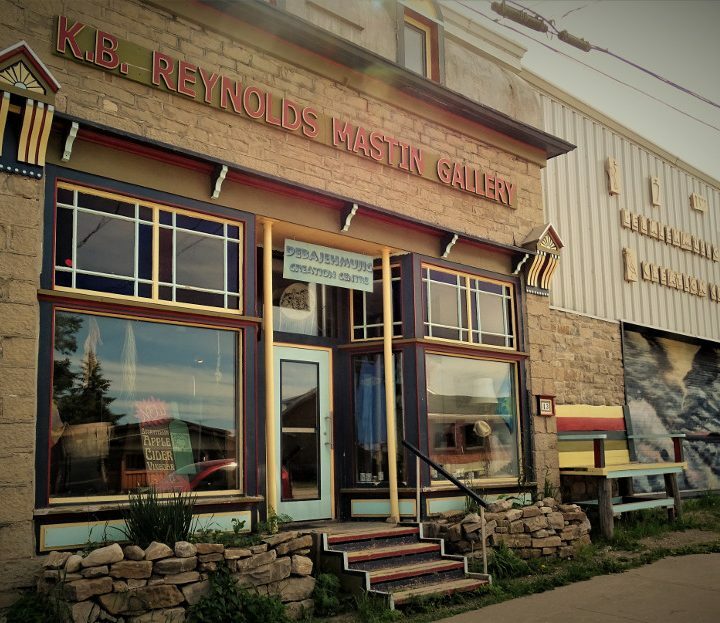 A 15,000 Square foot facility houses an art gallery, performance studio, recording studio, artist studios, multi-media lab and more. The centre is also home to the International School of Professional Training in Anishnaabeg Storytelling. Open many evenings and weekends for special events.